LG has already released the Android Pie firmware update for LG G7 ThinQ and LG G7 One smartphones. Google had announced Android 9 Pie OS back in August, 2018. Since then, a majority of the smartphone manufacturers have dished out Android Pie OS for their respective smartphones. And now, with Google introducing its latest Android Q OS, the Android Pie update roll out has been picking up some pace. LG, the South Korean tech giant has also rolled out Android Pie update to its premium offerings, the LG G7 ThinQ and the G7 One. Now, the company has announced that the Android Pie OS is coming to four other smartphones. 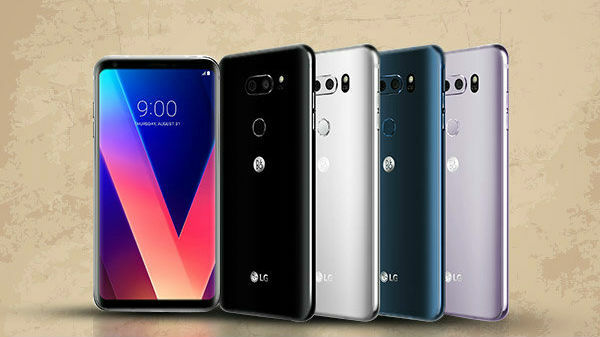 The LG smartphones which have been confirmed to receive the Android 9 update include, LG V30S ThinQ, V30, V35 ThinQ, and the V40 ThinQ. As of now, LG has not revealed any specific timeline for the rollout of the Android Pie firmware update to the aforementioned smartphones. 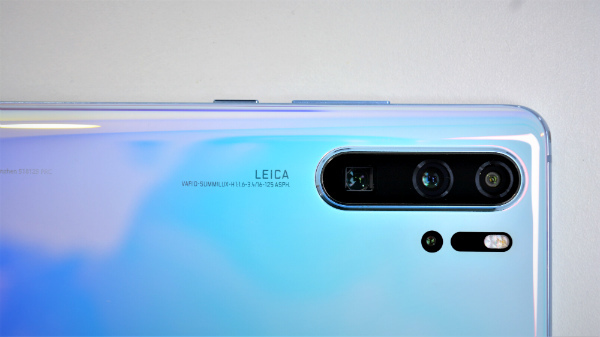 However, LG is said to have prioritized the rollout of Google security updates for its smartphones in the second quarter of 2019. The Android Pie update is said to be available by June this year for the four LG smartphones mentioned above. LG is expected to first release the Android Pie firmware update for its smartphones in its home country, South Korea. Following which, the global rollout of the update for its smartphones will be taking place. The company has further revealed that the update schedule might be changed depending on the telecom approval procedure and the developments on the same. The flagship LG V40 ThinQ flaunts a big 6.4-inch P-OLED display panel upfront, which offers a resolution of 1440 x 3120 pixels. The display comes with Corning Gorilla Glass 5 protection. The device runs on last year's flagship chipset Snapdragon 845 which is paired with Adreno 630 GPU and 6GB of RAM. 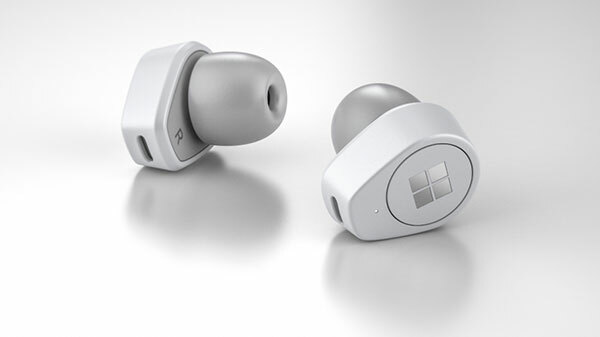 The device comes with an in-built storage space of 128GB which is expandable via microSD card to up to 2TB.